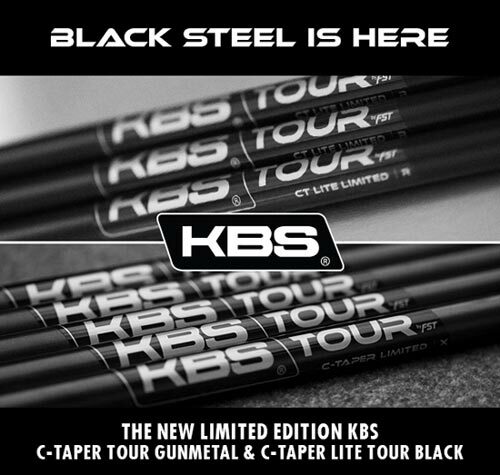 KBS Golf Shafts introduces two LIMITED EDITION Colors for C-Taper Tour and CT Lite Tour. C-Taper Tour in LIMITED EDITION Gunmetal, and CT Lite Tour in LIMITED EDITION Black. LOW LAUNCH. LOW SPIN. SIGNATURE FEEL. Inspired by Tour player feedback, the KBS C-TAPER shaft is designed for players requiring a low piercing trajectory and superior shot control. Inspired by Tour player feedback, the KBS C-TAPER shaft is designed for players requiring a low piercing trajectory and superior shot control. Packed with signature KBS technology, the KBS C-TAPER shaft maximizes energy transfer, for a crisp feel, while optimizing shaft diameters in the taper and tip areas for low trajectory and spin control. Independent testing proves the C-TAPER shaft to average 5% more distance versus the market leader as well. 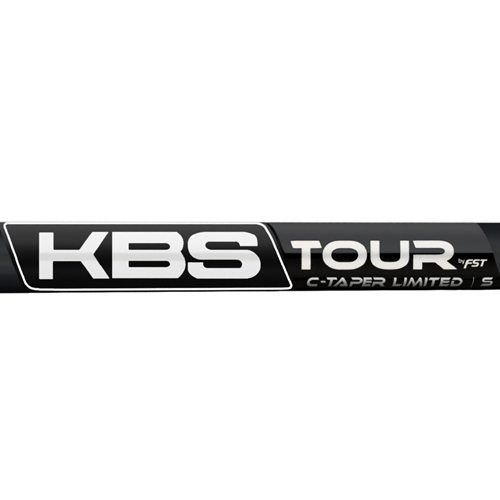 On Tour, the KBS C-TAPER shaft is preferred by several of the world’s top players who favor shot control and crisp feel. Available in five flexes and weight ranging from 110g to 130g — The KBS C-TAPER shaft is purposed for dialing in quick tempo players. 37.5" - 41" 37.5" - 41" 37.5" - 41"